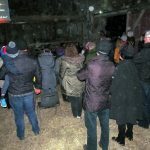 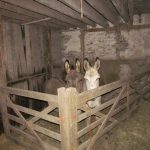 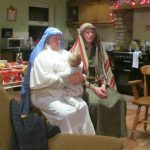 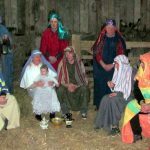 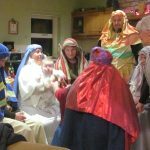 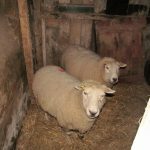 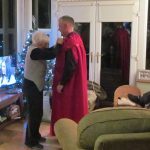 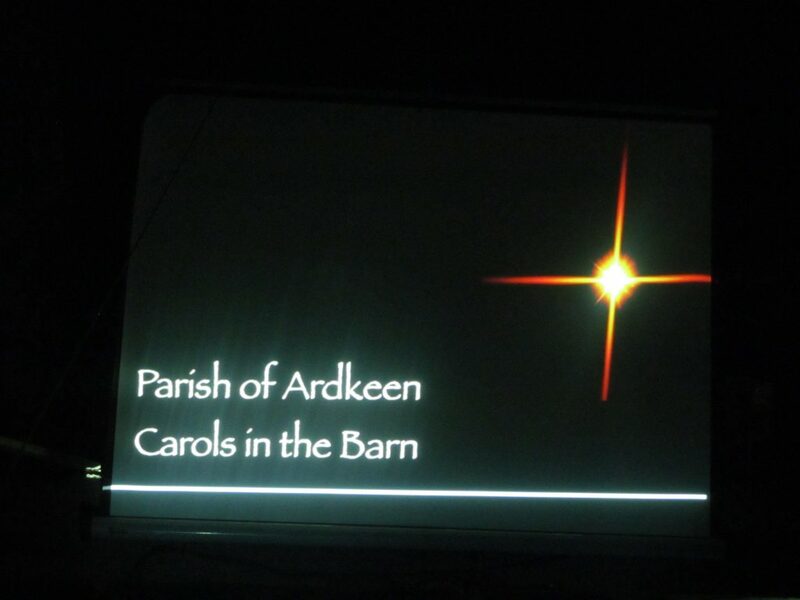 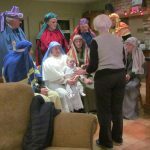 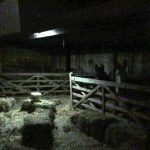 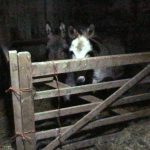 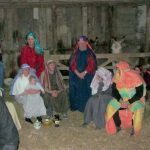 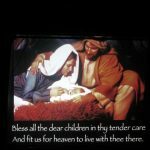 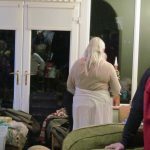 The Parishioners of Ardkeen and friends were kindly welcomed once again to Rubane Farm by Fergal and Lucy Watson for the annual Carols in the Barn on the evening of December 28th. 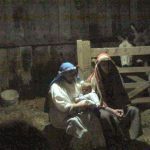 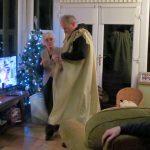 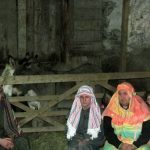 As ever, Parishioners played the parts of The Holy Family, Wise Men and Shepherds in the ‘Living Crib’ which was shared with a couple of donkeys and sheep! 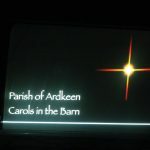 In his first Christmas in the Parish, Father Alexander opened and closed the evening with prayer and included were suitable readings and carols for the Christmas Season. 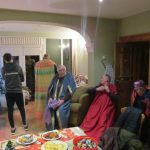 Before leaving, everyone was treated to hot refreshments provided by the Social Committee.